Bringing you up to date with the news released by all Australian Police agencies on Wednesday, 21/06/2017. 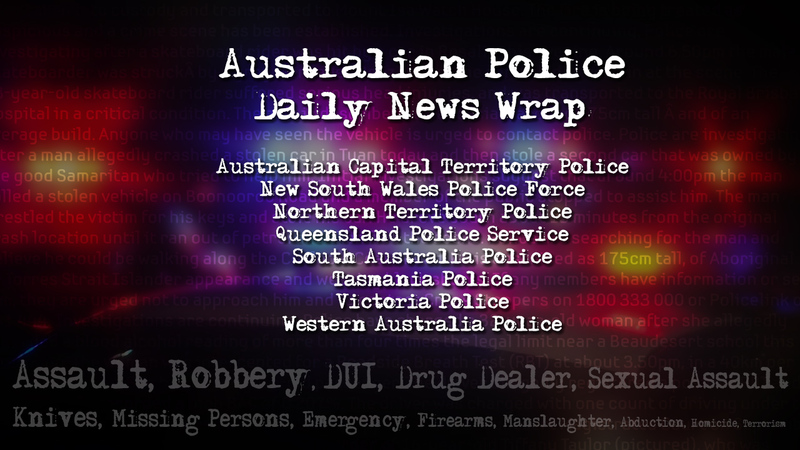 Bringing you up to date with the news released by all Australian Police agencies on Tuesday, 20/06/2017. Bringing you up to date with the news released by all Australian Police agencies on Monday, 19/06/2017. 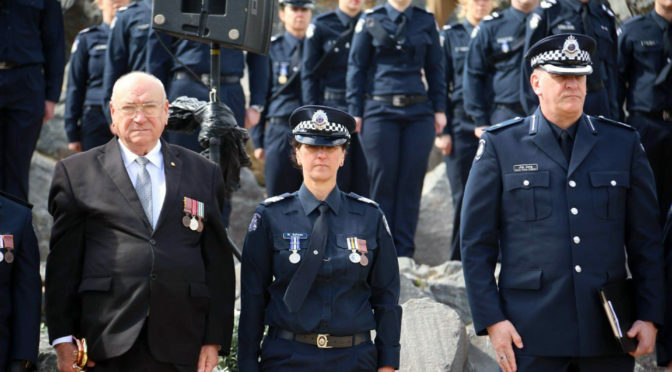 Bringing you up to date with the news released by all Australian Police agencies on Sunday, 18/06/2017. Bringing you up to date with the news released by all Australian Police agencies on Saturday, 17/06/2017.